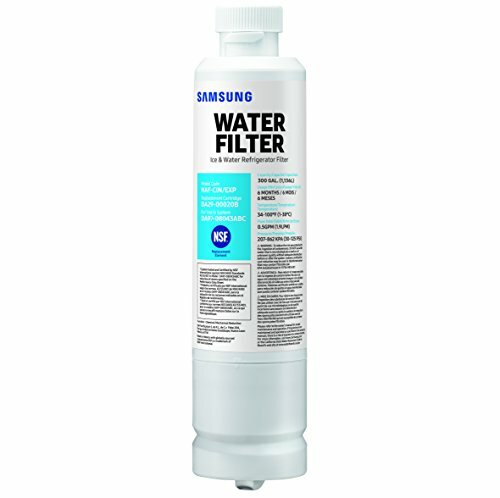 Samsung Genuine Water Filters are guaranteed to reduce contaminants, for fresh-tasting water. 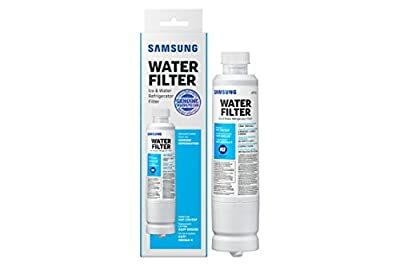 Product dimensions : 2.13 x 2.13 x 8.86 inches Product comes in two package types. 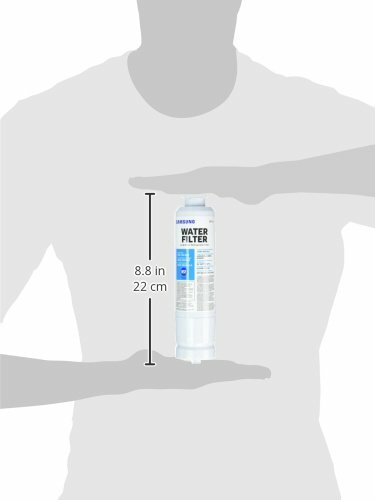 See product images for both versions of packaging. All Samsung water filters are tested and certified. 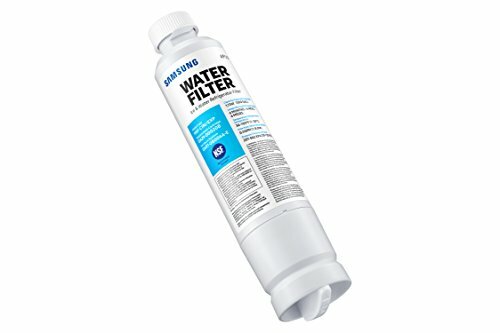 Remove over 99% of numerous potentially harmful contaminants, using a high grade carbon block.